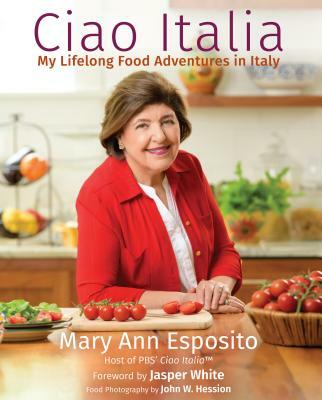 The second annual The Readable Feast Culinary Books Gala, Boston's biggest and most beloved cookbook festival celebrating local talent, will take place at the Boston Public Library on June 23, 2017 at 6:30 p.m.
Boston Dame Mary Ann Esposito, creator and host of the nationally televised PBS series, Ciao Italia with Mary Ann Esposito™ and Dr. Walter Willett, Professor of Epidemiology and Nutrition at Harvard T.H. Chan School of Public Health and Professor of Medicine at Harvard Medical School are the event’s honorees. 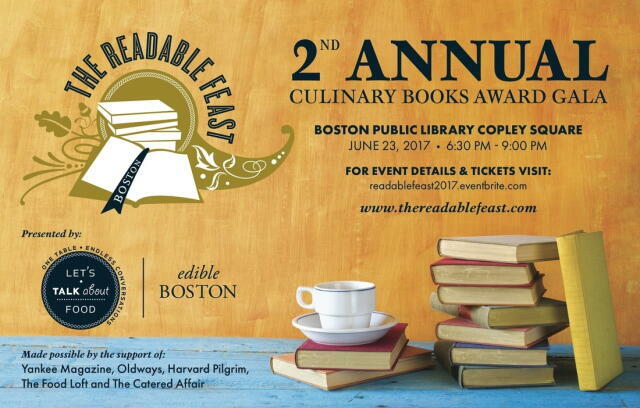 For more information and to purchase tickets, please go to readablefeast2017.eventbrite.com.